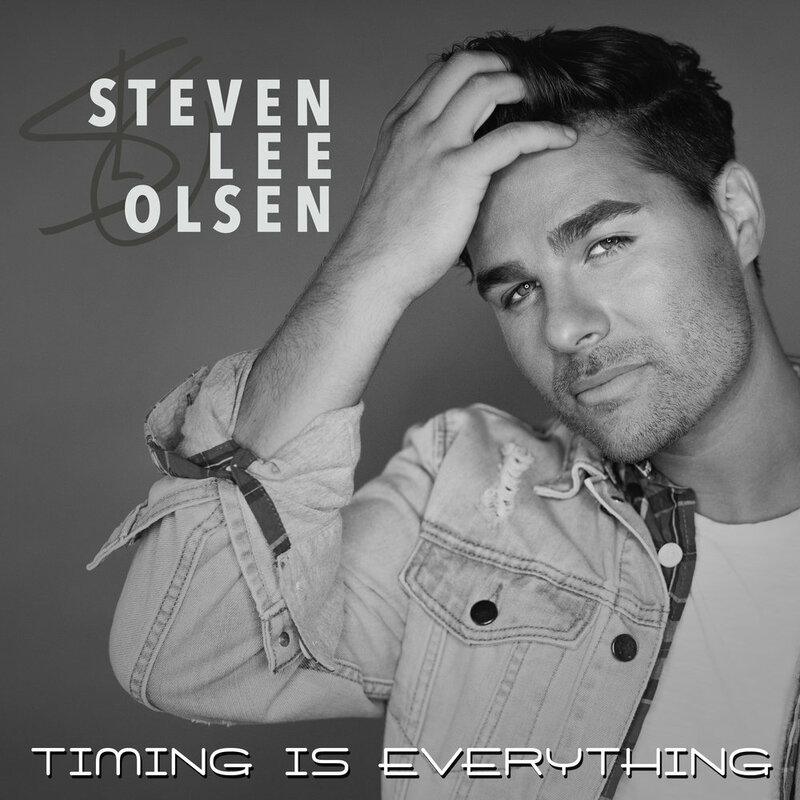 Steven Lee Olsen has released a new single and the title track off his upcoming album, “Timing is Everything.” The full album will be released on November 9th. © 2018 SLO Circus Records. All Rights Reserved.